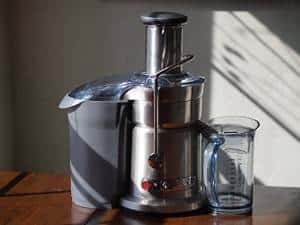 We all want the best food processor for our money, one that will be functional, look nice in our kitchen and that won’t cost us a small fortune. 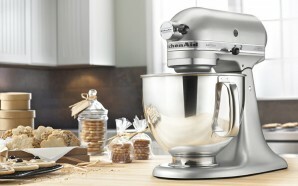 Unfortunately, those characteristics are not easily found in one product.. but I never said it can’t be done. 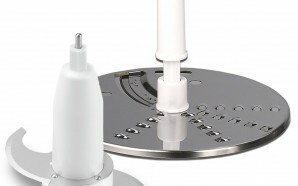 Just hear me out, because this might be just the thing you were looking for. 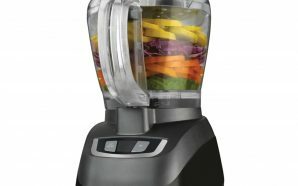 As an ex Quality Assurance Manager of 8 years in a factory of small appliances, I believe it’s safe to say that I’ve got what it takes to find all these features combined in one product. 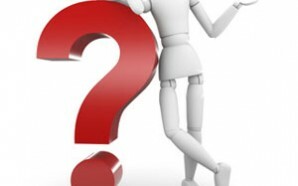 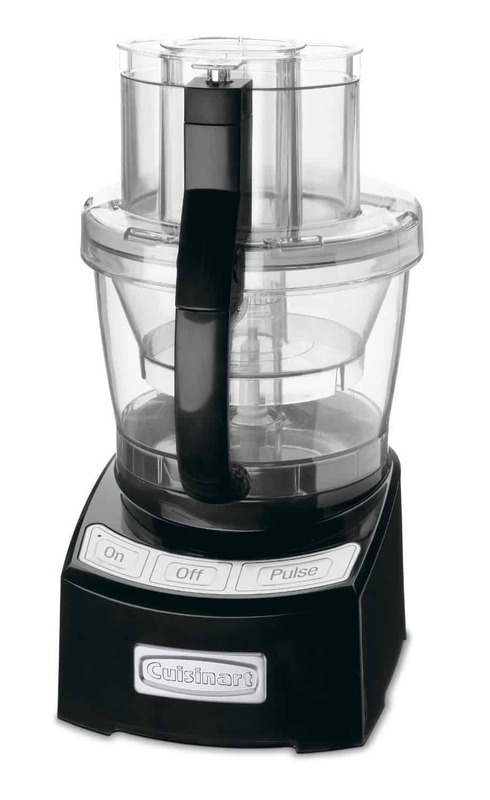 So, buckle up, we are going on a ride through a world of food processors. 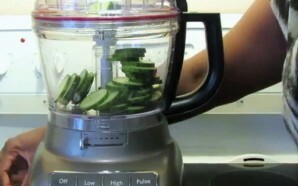 It’s not going to be a long ride, because I’ve done all the research and I’ll go through all of the results with you, step by step. 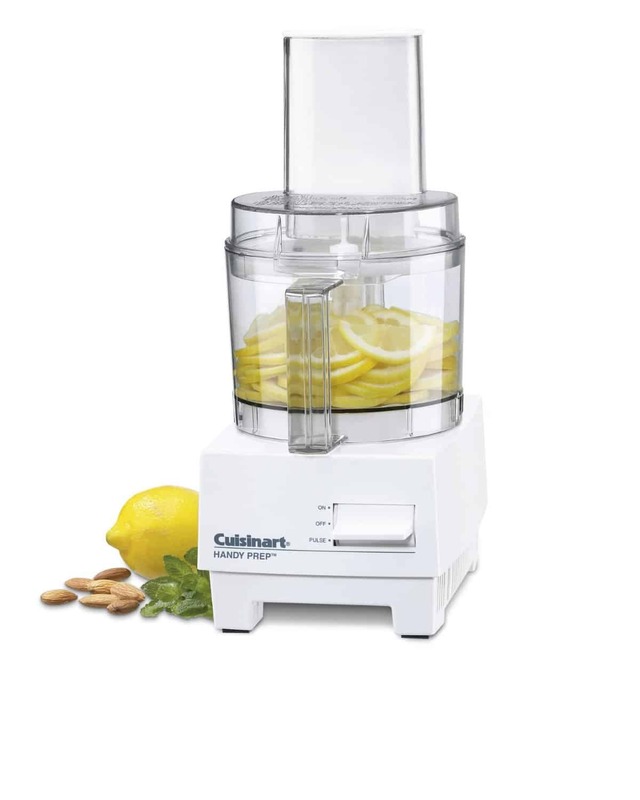 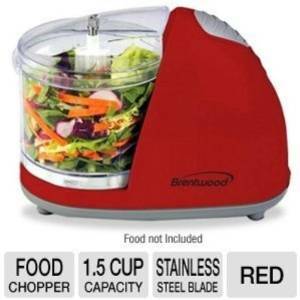 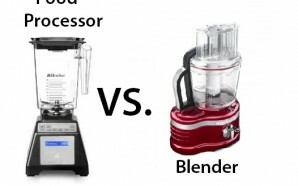 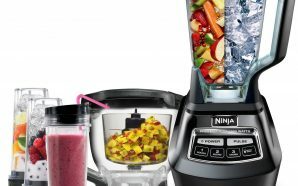 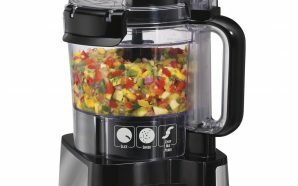 Let’s cut right to the point – this is a great food processor, especially considering the fact that it’s really inexpensive. 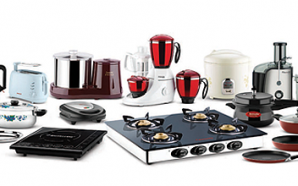 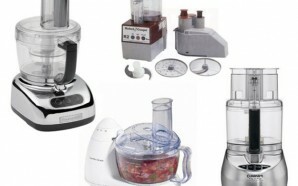 It’s a great way to save money, and get all the functions that you absolutely need. 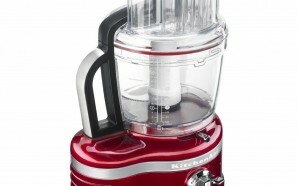 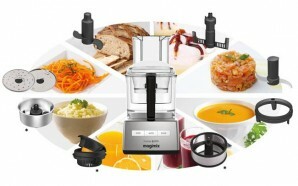 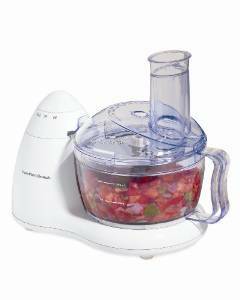 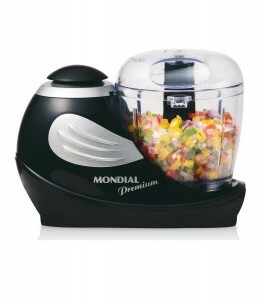 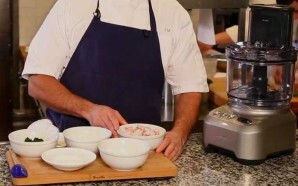 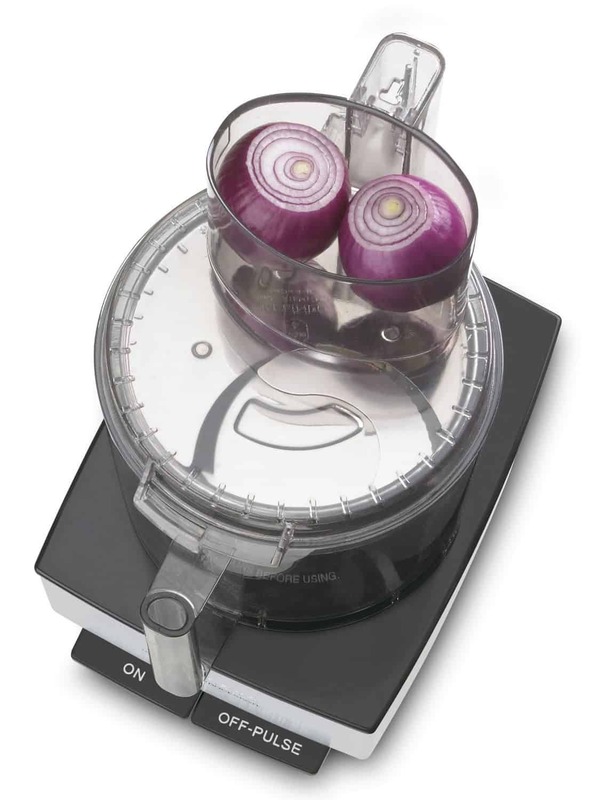 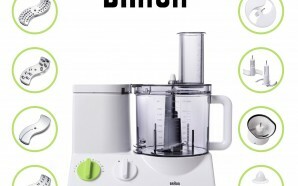 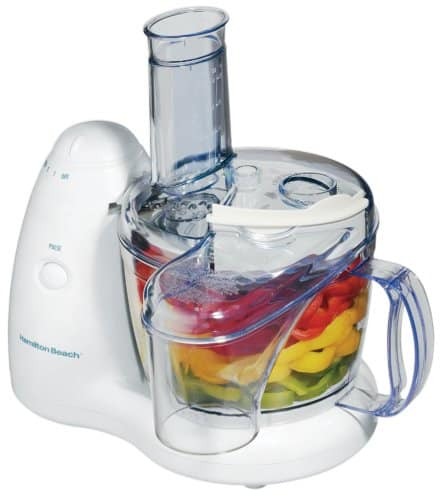 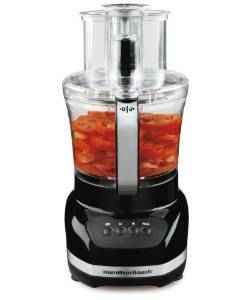 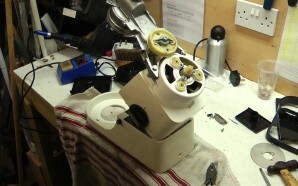 This is a great small food processor, so it would be ideal for cooking for 2-3 people. 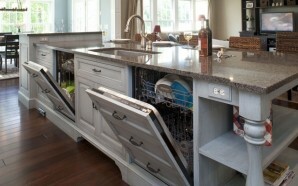 All in all, this is a great and efficient solution for smaller households that are working on a budget.